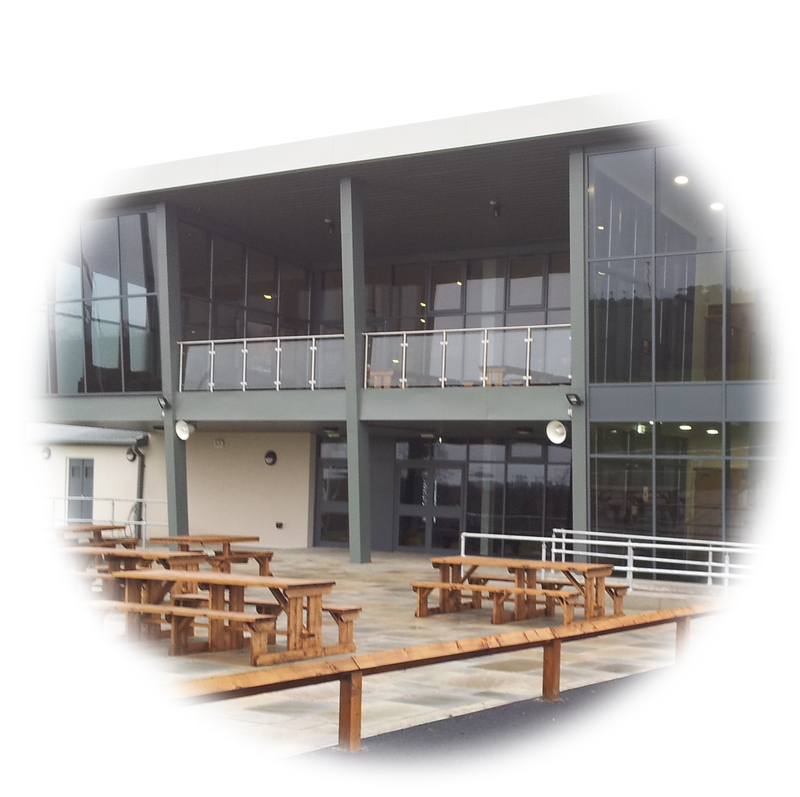 Zing Catering can cater to suit all tastes; our aim is to supply a catering service that matches your specific requirements and budget with quality & style and where possible all our ingredients are locally sourced from Welsh based companies. 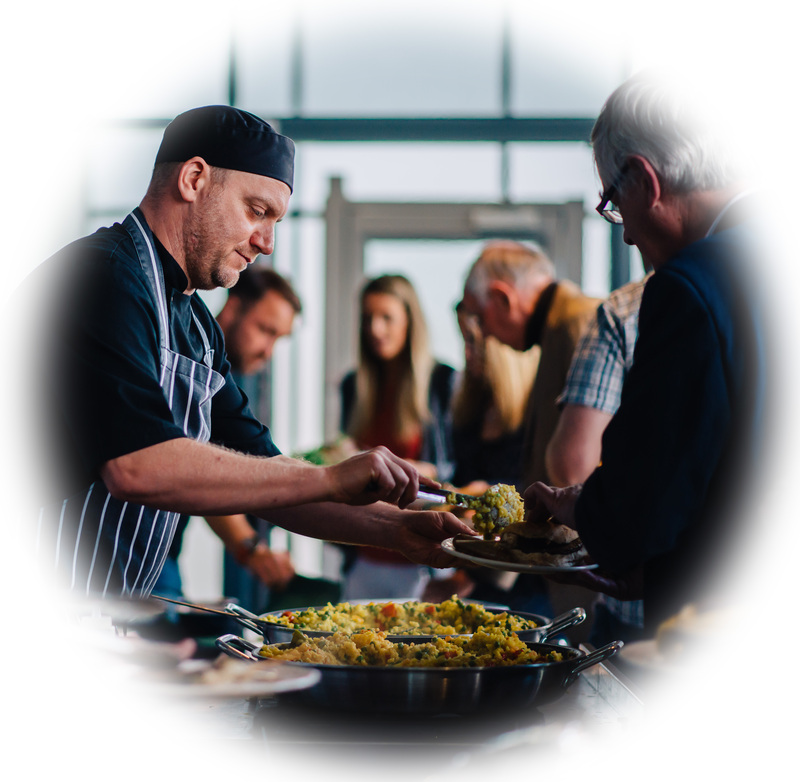 From buffets to hog roasts, formal dinners to street food and covering Swansea, Mumbles, Gower and the rest of South Wales- Zing Catering is there for you. Our menus listed below are purely samples, which give you an idea of the different styles available. 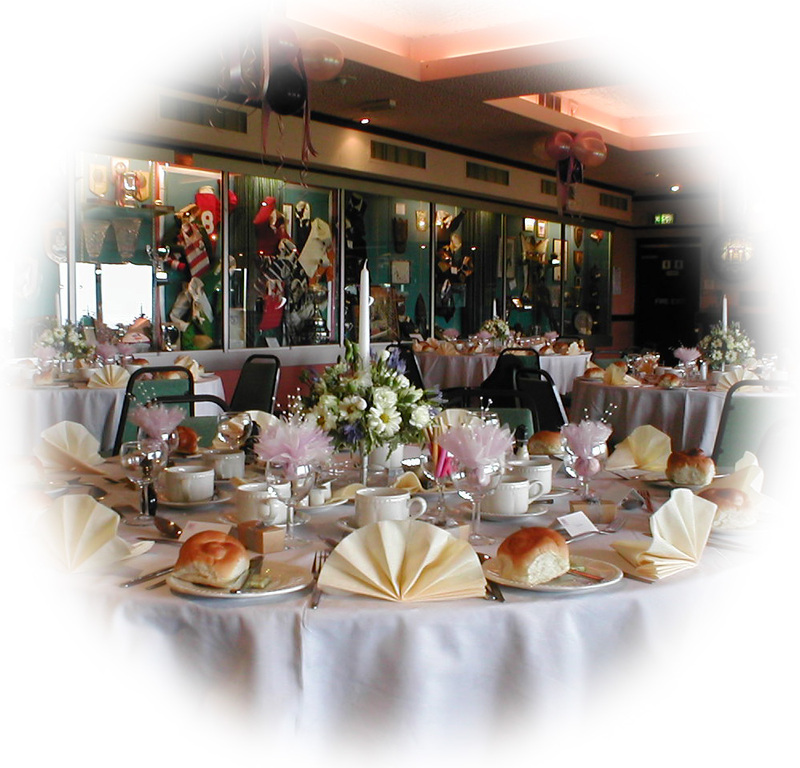 However any menu can be tailored to suit your specific style, taste, dietary requirements or event theme. 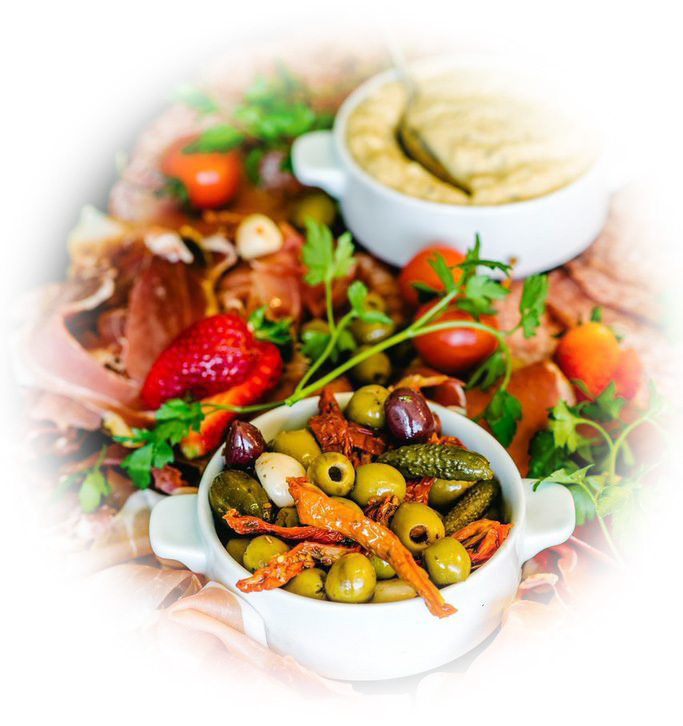 Along with supplying individual menus for any guests with any Allergies or Intolerances we are happy to supply specific menus for children to ensure your younger guests are catered for. We are happy to arrange an without obligation consultation and provide a written quotation based around your specific requirements and budget.